Saving energy saves money, it’s as simple as that. As most building owners know, energy is the single largest expense in a building’s total operating budget. In fact, 30 percent of it is used inefficiently or unnecessarily. One of the best ways to keep those costs down is to develop a comprehensive strategy to reduce energy use. Engineered Controls offers a comprehensive energy evaluation program to our customers where our Energy and Environmental Optimization or EEO program certified professionals are equipped with the training, tools and experience to quickly assess your building’s current state and consult with you on the goals and objectives of your energy efficiency project. Our EEO professionals participate in a rigorous training program learning how to guide building owners and managers through a structured process of analysis and discovery. Leveraging the unique EEO Toolset, they will partner with you to develop the right solution for your building. Engineered Controls EEO program software identifies poorly performing buildings and then provides and automates corrective actions. Our EEO certified professionals can help accelerate implementation of the most popular energy conservation measures to optimize your facility. Learn more on how our EEO solutions can provide long-term energy efficiency tools that save you money. When you choose a partner for energy reduction projects, choose one with the experience and extensive product portfolio needed to customize the right plan for your building. Stay up-to-date on energy rebates and incentives with a partner who is knowledgeable in these areas. At Engineered Controls, we design our solutions to be complete – saving money and energy, making sure you can meet required regulations while satisfying the comfort, safety and convenience need of the building and its occupants. Engineered Controls, Inc. has partnered with Noesis to provide innovative payment plans to our customers. 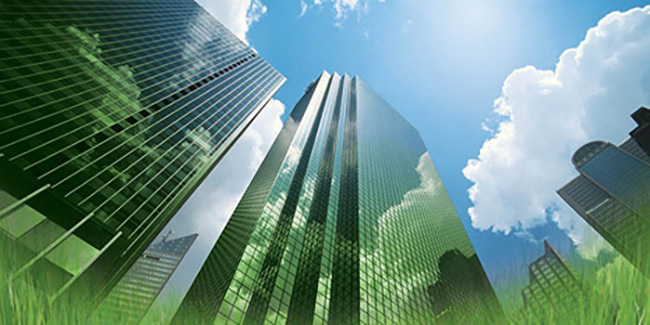 Noesis is the leading provider of financing for commercial building equipment, from replacements to energy efficiency, and is backed by the world’s largest provider of credit for equipment purchases. 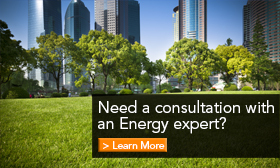 The most common approach to energy monitoring is looking at monthly utility bills. Although reviewing monthly utility bills may be a way to determine energy consumption, it may not be the best way to analyze a building’s energy profile. The best way to fully understand where energy is being used and wasted is by metering the electrical systems. Our EEO professionals understand that meter data collected for the entire building or sub-metered at key loads will provide the critical information needed for assessing energy use. This helps them build a plan for optimizing performance of the facility and committing to the energy-reduction measures identified. Our EEO certified professionals can help building owners and managers get real-world data to help them make fact-based decisions about how to optimize their buildings for occupant comfort and energy efficiency. Doing this brings long-term benefits in the form of lower energy bills and more content tenants. In addition, these energy efficiency benchmarking scores are used during lease or purchase evaluations, making them a valuable building attribute. Energy metering products and systems allow visibility into where and when energy is consumed in their buildings. Meters are used to monitor actual usage by department, tenant or common area and report back to computerized systems for billing, allocation, analysis and management. Submetering allows facility managers to track energy costs by area, department, tenant and an individual piece of equipment when used with a building automation system. The information can be used for creating an overall energy-savings plan, allocating costs and more. On-The-Spot Readings – The H-Series family of Submeters provides instant information right at the installed location. Plus H-Series Sub-meters and accuracy rated to ANSI 12.20, so they can be used for billing purposes where allowed by code. H-Series Submeters work seamlessly with controllers using Pulse, ModBus®, BACnet®, Lon® and EZ-7®, so compatibility with the building automation system is never an issue. Designed specifically for commercial buildings, a variable frequency drive controls the speed of a three phase AC motor, while resulting in energy savings. It saves energy because the motor does not require as much current at lower speeds. 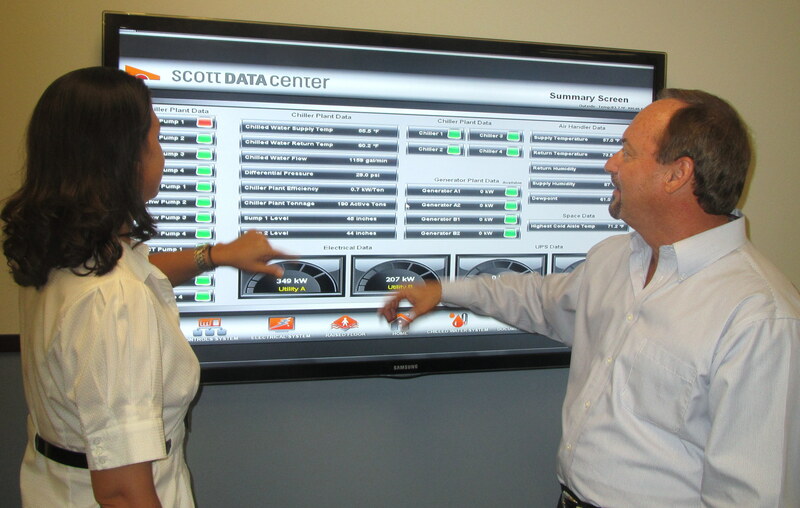 VFDs monitor building systems constantly and provide automatic adjustment of fan speeds for optimal energy usage. Buildings consume more than 70 percent of the electricity produced in North America — and roughly half of that is used to circulate air and water. Honeywell variable frequency drives (VFDs) maximize energy savings by modulating the speed of fans and pumps in HVAC systems. VFDs, sometimes called inverters, achieve these savings by operating in conjunction with a building management system (BMS) or independently through its internal PID capabilities. 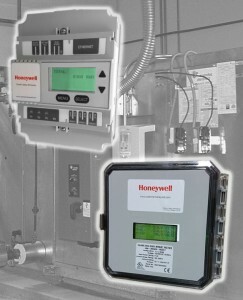 A Honeywell VFD is loaded with labor-saving features such as startup wizards, PC programming and an intuitive graphical interface that allows for faster, more accurate commissioning and reliable maintenance over the life of the drive. 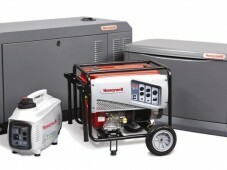 A Honeywell generator changes everything automatically. Protecting home, businesses and assets, the things that matter the most with the installation of a Honeywell automatic standby generator. With premium features standard, a Honeywell backup generator is the sound business strategy that can keep your business open during a power outage. Commercial Models ranging from 25-150kW.